Rendering of the new mixed-use seven-story building at 103 North 13th Street in Brooklyn. Image Credit: Albo Loberis/CPC. The new building would bring manufacturing-based jobs to an industrial district, which has shifted focus to nightlife-oriented buildings and activities in the past few decades. On June 14, 2016, the City Council Subcommittee on Zoning and Franchises held a public hearing on an application for a zoning text amendment to allow for industrial space to be built in an area zoned for community space and for a special permit to amend off-street parking requirements to allow for the inclusion of zoning docks. 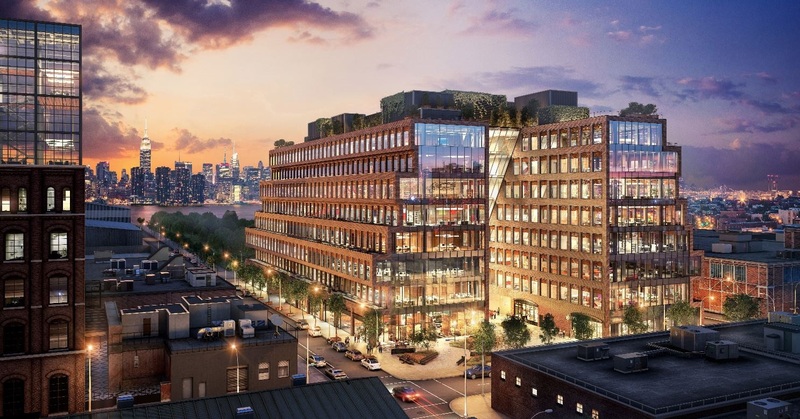 The application seeks to facilitate the development of a new mixed-use manufacturing and commercial building at 25 Kent Avenue, located in Brooklyn’s Williamsburg neighborhood.